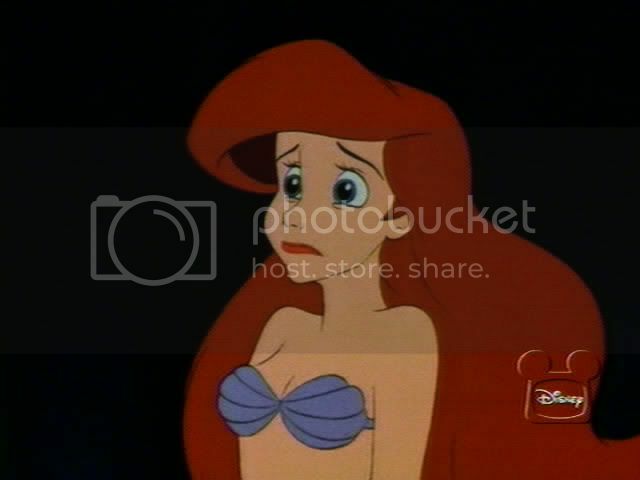 Ariel, not The Little Mermaid, dying? The dramatic decline in Sharon's health comes as Sharon runs for re-election on March 28 at the head of a new centrist party, Kadima. He enjoys a wide lead in the polls. The party's strength is centered on Sharon, and if he were forced to step down, Israel's political scene would be thrown into turmoil. But seriously, I wish him health and continued life. Without redemption, what is left of a story?